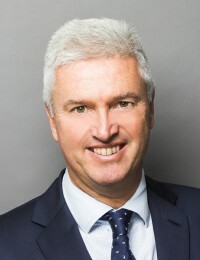 Michael’s practice encompasses litigation and advice in the fields of pensions (including professional negligence), financial services and private trusts. Has appeared in many of the most high profile and complex pensions cases of recent year. He has a particular knowledge of the work of actuaries, both in relation to pension funds and life assurance funds and is co author of the chapter on actuaries in Professional Negligence Law and Practice (LLP). Michael has a first class degree in law from Oxford. Co-writes the chapter on actuaries in Professional Negligence Law and Practice (LLP), of which Lord Hoffman is consultant editor. Contributed to Ellison’s Pensions Law and Practice (Longman) and to Glasson on International Trust Law (Jordan).